Music always functions in a specific environment. And, viewed from the other side, environments use music to confirm and strengthen their identities. 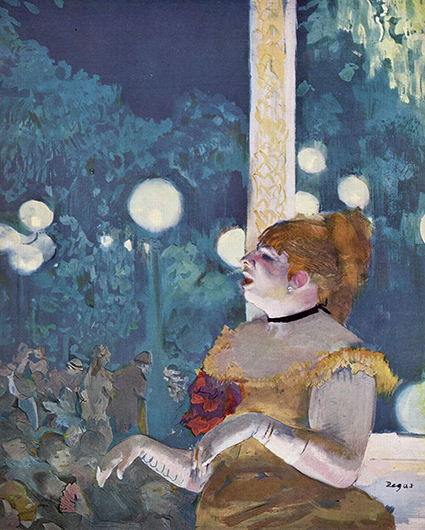 Institutions of power – monarchs and rulers of all sorts, governments, public institutions, ecclesiastical authorities, to name but a few — have in all times employed music to present themselves to the outside world, alongside other means such as architecture, fine arts, design and fashion. 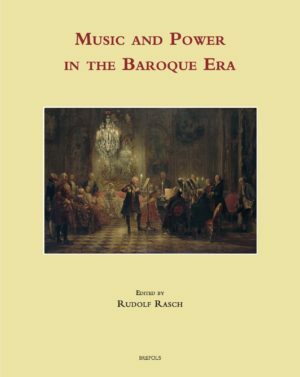 The present volume brings together a number of studies that all deal, in one way or another, with the question of how power was implemented in music in what is called the Baroque Era, roughly the seventeenth century and the first half of the eighteenth. 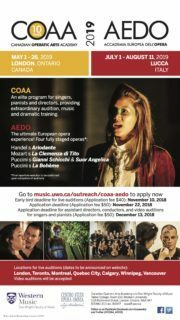 The essays can be grouped under four main headings: court opera, ceremonial music, “musicians” and miscellaneous studies. Several essays discuss court opera, one of the most conspicuous musical forms with which a monarch could display his power. 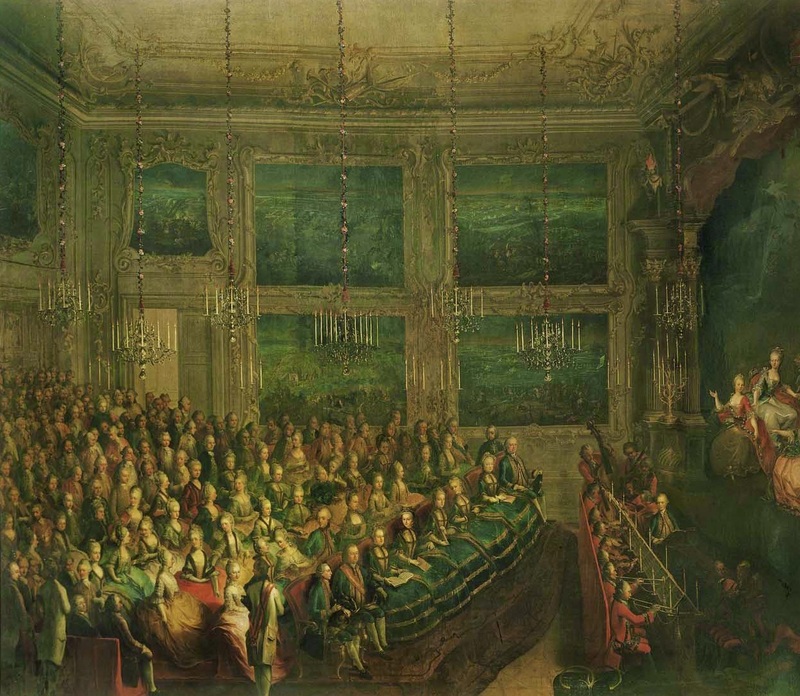 Examples are given of court opera practices in Vienna, Lisbon, Florence and other places. Music could also accompany festivities and ceremonies of all sorts, of very different kinds of institutions, courtly, civil or ecclesiastical. 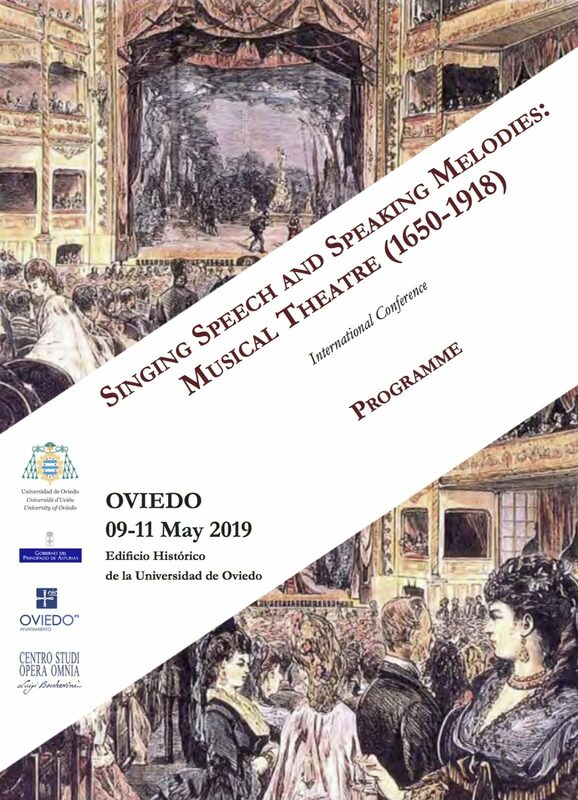 Examples of these practices are discussed that bring us to musical life in Rome, Milan, Florence, Avignon and Saint-Petersburg, among other places. Not only sovereign rulers could employ music to confirm their power, also lower-ranking powers such as nobility often invested in music in order to gain prestige. Various studies highlight this aspect of “music and power”. 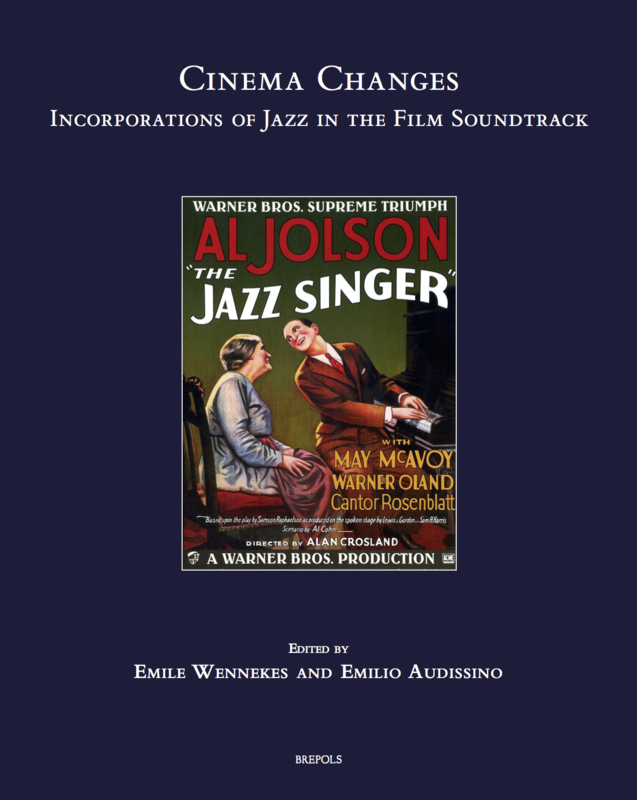 Finally, there are studies that deal with more general questions, such as the representation of power in Baroque opera, dedications of musical works to royals and other patrons, and the social status of musicians as they are positioned between patrons and public.The authors of the various chapters come from the United Kingdom, the Netherlands, Germany, Austria, Switzerland, Italy, Ukraine and the United States.